DURHAM, N.C. — Kmart Pharmacy aims to improve tracking of quality performance metrics and enhance patient-centered care and clinical outcomes with the deployment of the EQuIPP information management platform from Pharmacy Quality Solutions (PQS). A joint venture of the Pharmacy Quality Alliance and CECity, PQS said Friday that, through EQuIPP, Kmart pharmacies will be able to track their performance on a range of quality measures important to health plans. Those include triple-weighted quality measures for Medicare Part D plans plus medication adherence rates included in the new Quality Rating System for health insurance exchanges. With EQuIPP, Kmart pharmacists also will be able to identify patients with quality-related care gaps to support efforts to optimize the quality of services. “I’m committed to providing our member patients the best possible care when they put their trust in me, and I’m excited about this new technology, which will allow me to improve my service to them every day,” Kmart pharmacist Brad Lawson commented. PQS noted that Kmart pharmacists are ready for the shift to quality-focused pharmacy networks and outcome-driven payment models that are gaining traction in the retail pharmacy sector. 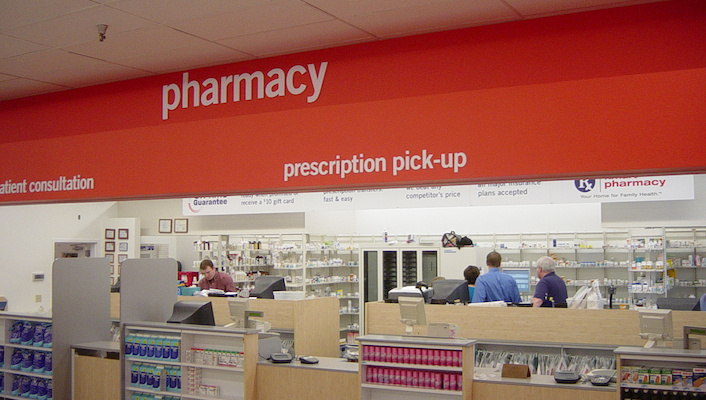 Overall, Kmart has 723 pharmacies in its 979 stores, located in 49 states, Puerto Rico, the U.S. Virgin Islands and Guam.